There are lots of arguments in the cosmetic industry. 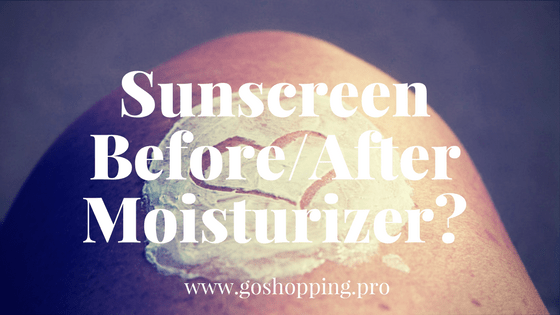 For example, people are always confused about should they apply sunscreen before or after moisturizer. In order to find the right answer, I read some research finds. Hence I would like to share the result with you. 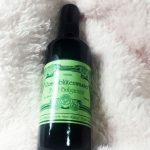 Another question people always ask is whether they should wash their face with cleanser in the morning, you could find my answer by clicking the link. Yes, You must use sunscreen! When I was a girl, I hate to wear sunscreen even in Summer. I am not afraid of sunburn. However, when I did some research, I changed my mind completely. According to Skin Cancer Foundation, the sun causes 90% of all nonmelanoma and 65% all melanoma skin cancers.Sunscreen is the effective way to prevent you from sun damage. Therefore, you must apply sunscreen all year long especially when you live between 0º and 45º north or south latitudes. Although Some peers apply sunscreen every day, they use it in a wrong way. Given the short time in the morning, they wear the sunscreen and go out immediately. However, it is advised to apply it at least half an hour before going outside. Because our skin needs some time to absorb the sunscreen and from the film. 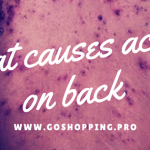 In addition, if you are doing outdoor activity, you should reapply it every two hours. Sunscreen will be broken down by the sun. Apply Sunscreen Before Or After Moisturizer? The right answer is you should apply sunscreen after moisturizer. The effective ingredients in Sunscreen include zinc oxide, titanium dioxide, Octocrylene and so on. Those ingredients will change their properties when mixed with moisturizer which led to the weakened effect of sunscreen. The right routine is applying moisturizer and waiting for 15 minutes before you start to wearing sunscreen. Recently, more and more cosmetic companies join the camp of providing moisturizer with SPF. Maybe you will wonder if you need to buy these specific moisturizers or still insist on using normal sunscreen. 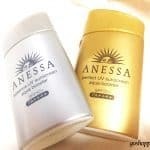 In fact, moisturizer with SPF has equal protective value as classical sunscreen. Besides, they contain more beneficial ingredients such as hydrators and save your time in the morning. All in all, don’t forget to apply sunscreen every day and prevent yourself from skin cancer. 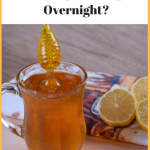 Is It Right To Use Honey On Pimples Overnight?